I designed this for the wall in my room. 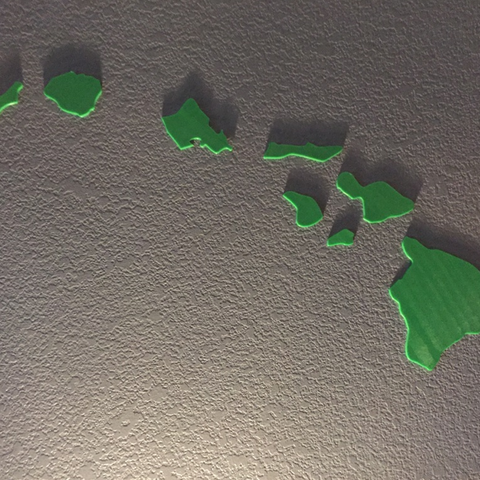 I have been to Hawaii before so I thought to myself, why not print out the islands! 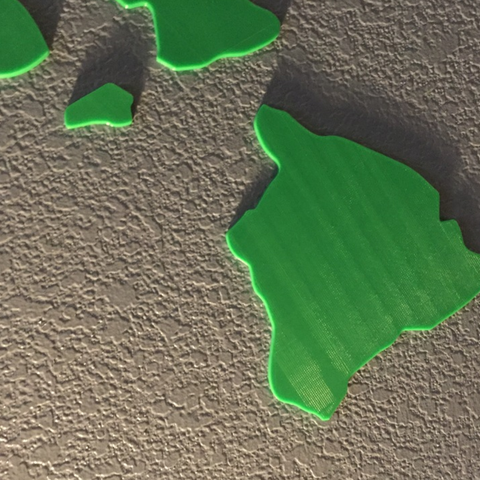 Just use double-sided tape to paste each island to the wall. Please check out my other designs as you might like them! 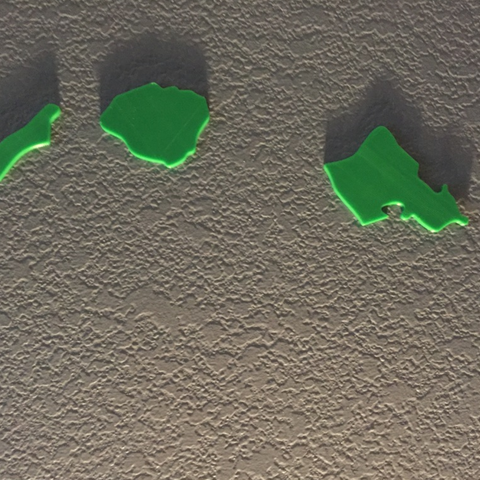 Update 7/27/27: I repaired the size of each island as before I had issues with setting it correctly. 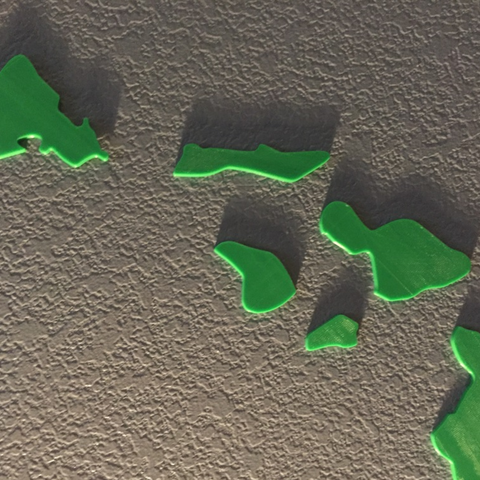 I also rotated each island so print each island as oriented now.